This entry was posted in 52 Worth 1000, God's promises, thankfulness and tagged 52 Worth 1000. Bookmark the permalink. Thats right, I hadnt even thought about it that way. Awesome!! I could not be happier for you and Kyle…. What a great example you have been for him. 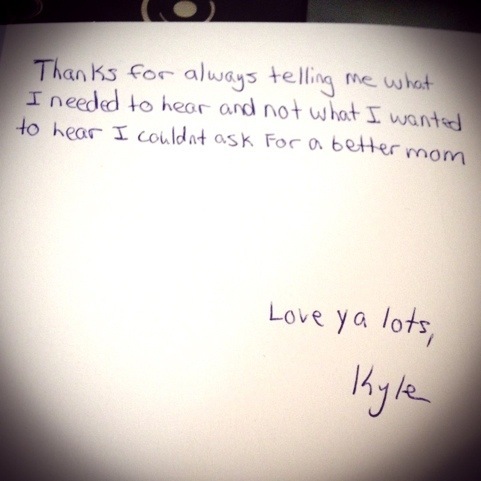 God gave you each other and he used you to speak life to Kyle.